For awhile, technology continued to advance while municipal parking operations remained stuck in the old days. Long after folks living in cities had smartphones and electronic ways of navigating through downtowns, they still had to pay for parking using coin meters and pay stations with slots for dollar bills. 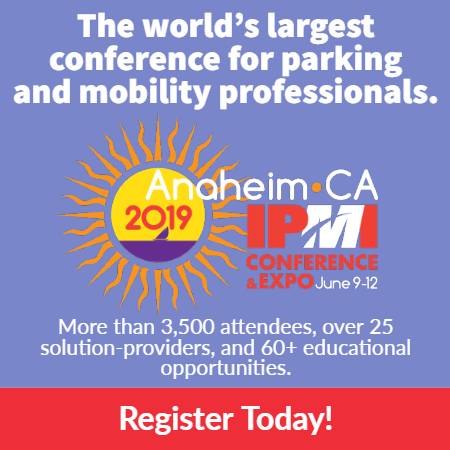 Mobile parking applications have revolutionized municipal parking by offering ways for residents and visitors to find, reserve, and pay for parking using their smartphones–even add time to their meters from remote locations to avoid citations. But as with any new technology, mobile parking and pay-by-phone applications have both pros and cons. Users of parking apps can find spots without circling the block for hours, pay using a preferred form of payment, and add time remotely to their meters before they expire. Some apps even allow users to reserve parking in advance. Apps offer parking enforcement an easier way to track parking spaces electronically. 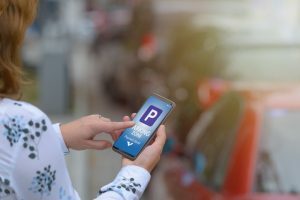 With better documentation, parking apps will likely save municipalities money in the long run and potentially avoid as many disputed tickets due to clearer electronic evidence of parking violations. Though the applications are convenient for users with smartphones, cities must be cognizant of residents without access to smartphones or the internet. While updating all municipal parking to pay-by-phone options will certainly bring parking up to speed with other industry advancements, residents and visitors should always have a way to pay that does not require a mobile phone. By remaining aware of residents’ needs, municipalities and parking application companies have the power to work together to make parking a more convenient and efficient experience for all. Chris Everett is a content marketing specialist with ParkMobile.